The University of Mississippi is a proud member of the National Association of Colleges and Employers (NACE), and adheres to all NACE recruiting standards and practices. The Career Center is committed to maintaining professional standards in recruiting and career development as set forth by NACE. These standards are the benchmark of the profession. For more information, please see NACE PROFESSIONAL STANDARDS. Questions or want to learn more about our office? 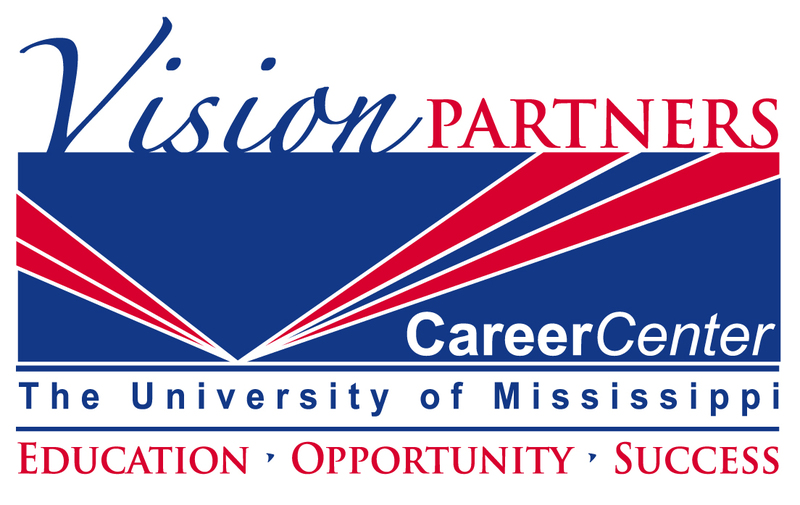 Please contact our recruiting coordinator by email at christy@career.olemiss.edu or by phone at 662-915-7174. To register for an event, request an interview date or post a job/internship, visit Handshake and select employer login. If you do not have a login, Click Here to Register. 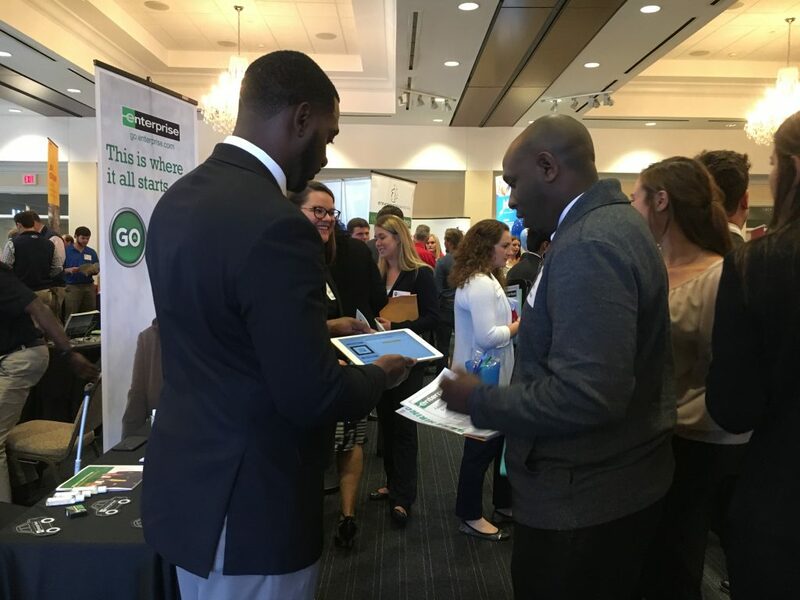 View our Employer Brochure for reasons why you should consider recruiting at the University of Mississippi. The University of Mississippi offers a number of student organizations on campus. For a list of student organizations, please visit our Dean of Student’s Organizations page. You may search by categories or by exact name.